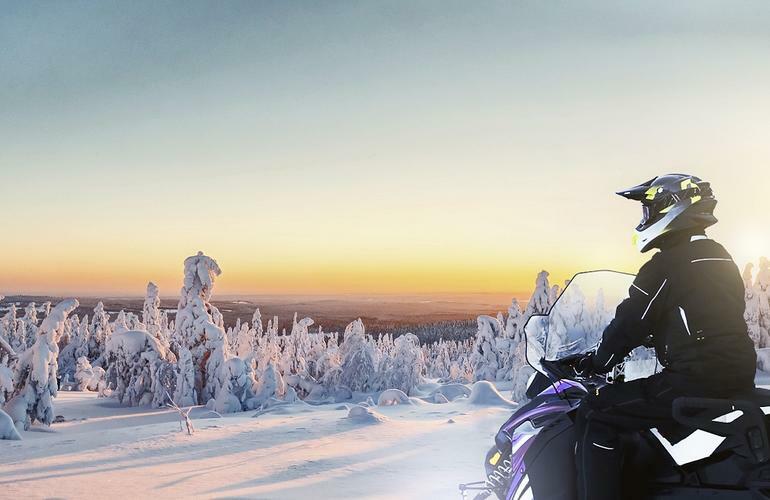 Explore the White North on this snowmobile session near Rovaniemi. 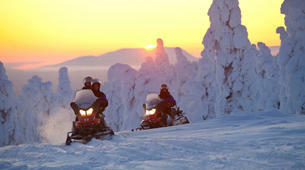 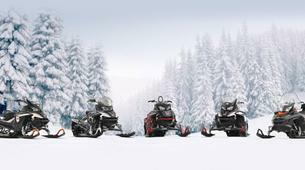 Reach inaccessible parts of the high Arctic on this snowmobile session in Lapland. 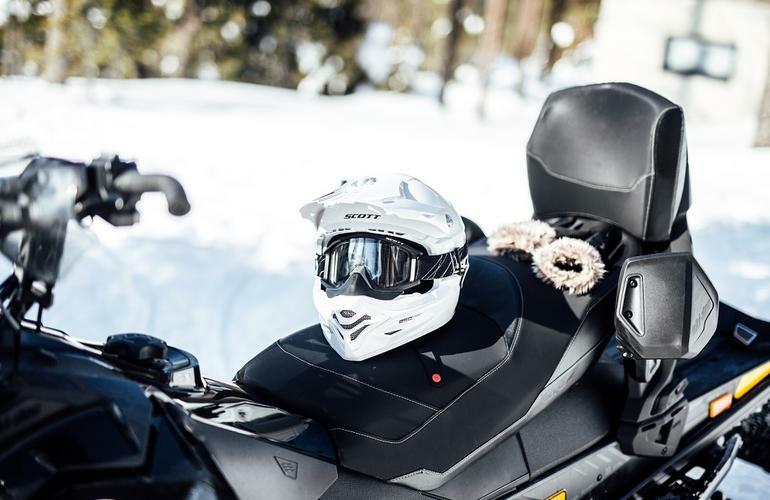 Learn how to ride out of your seat as you navigate the snow drifts of the outer Taiga – navigating isolated winter terrain and travelling up to snow drift summits for mind-blowing views over the Nordic landscape. 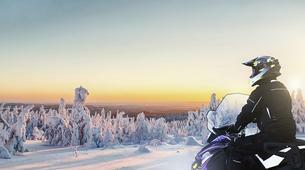 This session is organised and operated from Rovaniemi on the outskirts of the Finnish Taiga. 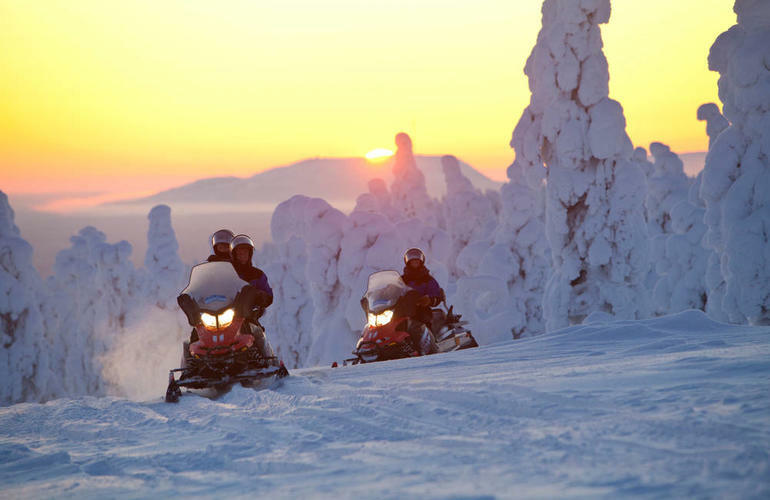 Part of the Lapland area of the Arctic Circle, this Boreal Forest is the world’s biggest wilderness - stretching east in an unbroken belt from Norway to Newfoundland. 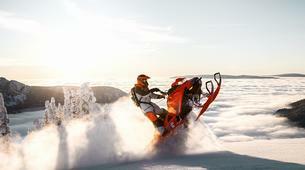 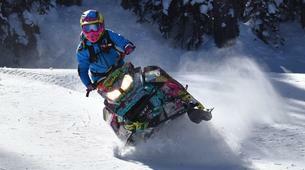 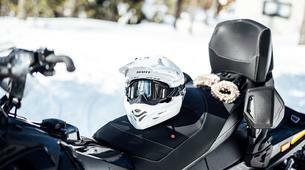 Meet your guide in Rovaniemi for this snowmobile intro session. 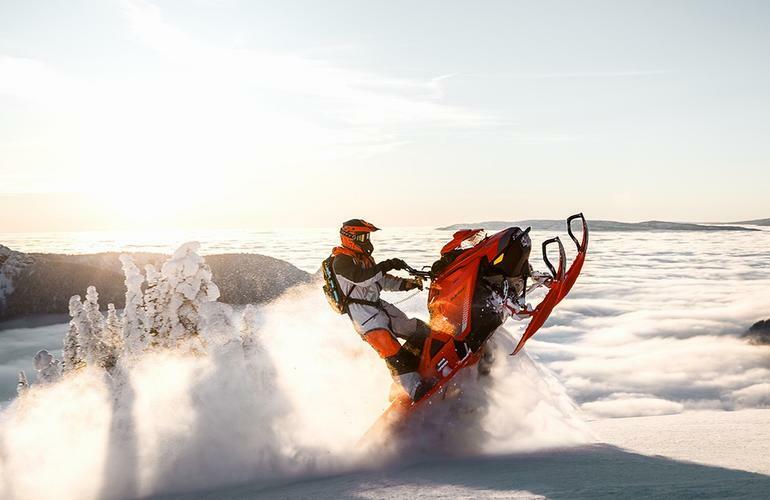 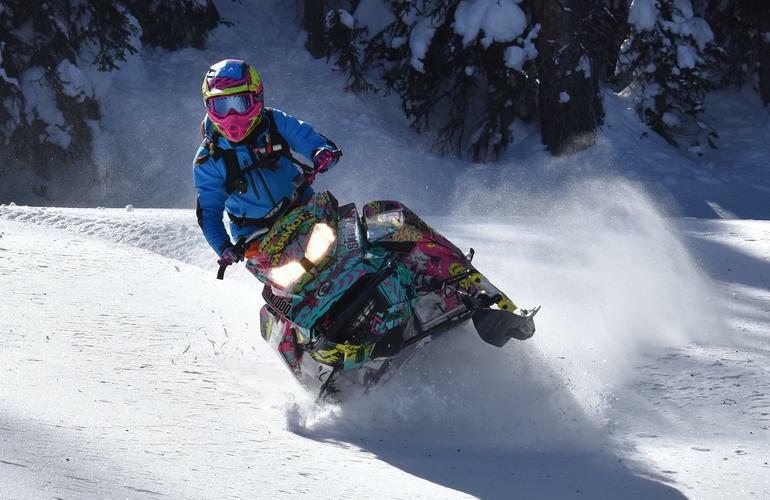 A 1.5-hourexperience in the Taiga, groups of friends and families are welcome to join – learning how to operate their first ski-doo or practise their tricks with local pros. 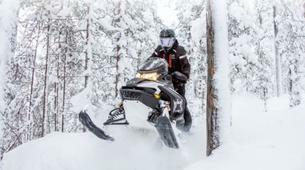 Following a circuit on the frontier that separates Finland from the inaccessible high arctic, start with a short safety briefing and machine demo before you kit up and hit the snow for a 30-minute session - weaving through the dense forest to reach a wilderness cottage where traditional hot drinks and ginger snacks will be waiting. 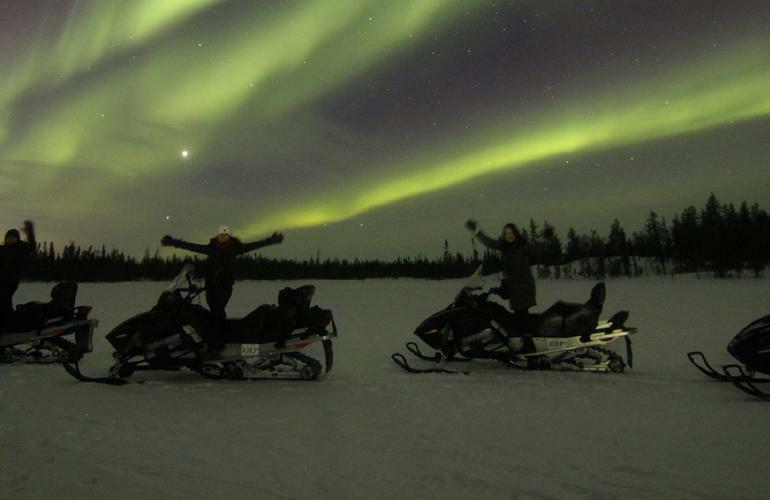 During early winter, the sun sets early and you will navigate back to base came by the stars – and sometimes the Northern Lights will even appear to help guide you! 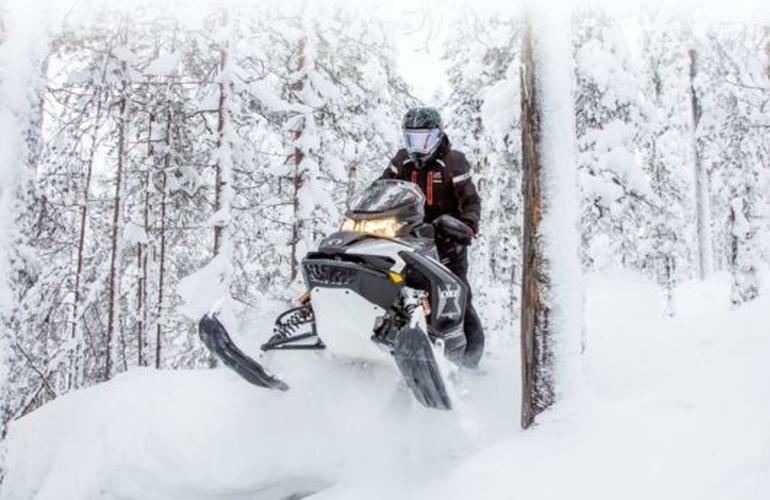 Operating during the Arctic winter season from November to April, this activity is suitable for anyone with a full, valid driving licence. 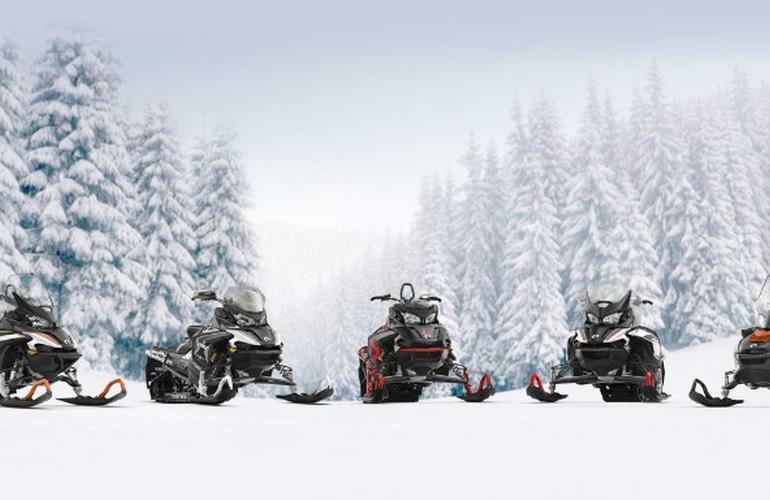 Children are welcome to join but will be taken by sledge on a separate snowmobile for safety reasons.